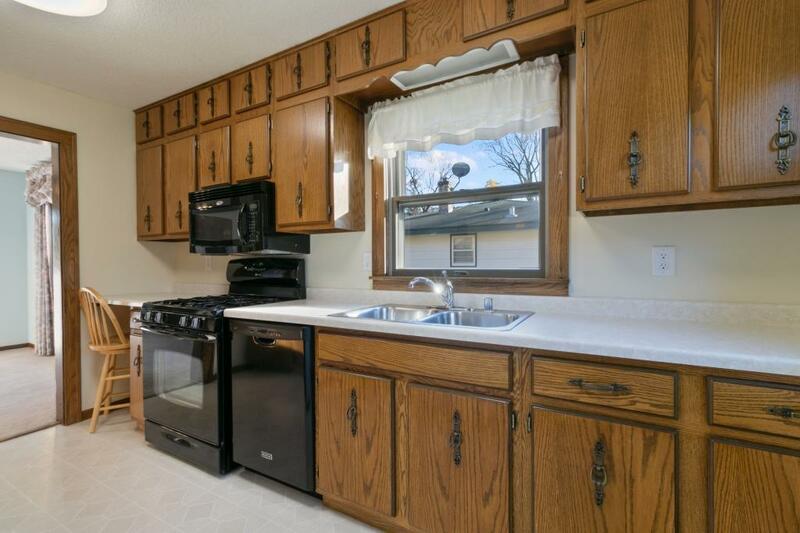 Pride of ownership shines through in this quaint 3 bedroom, 2 bath home. 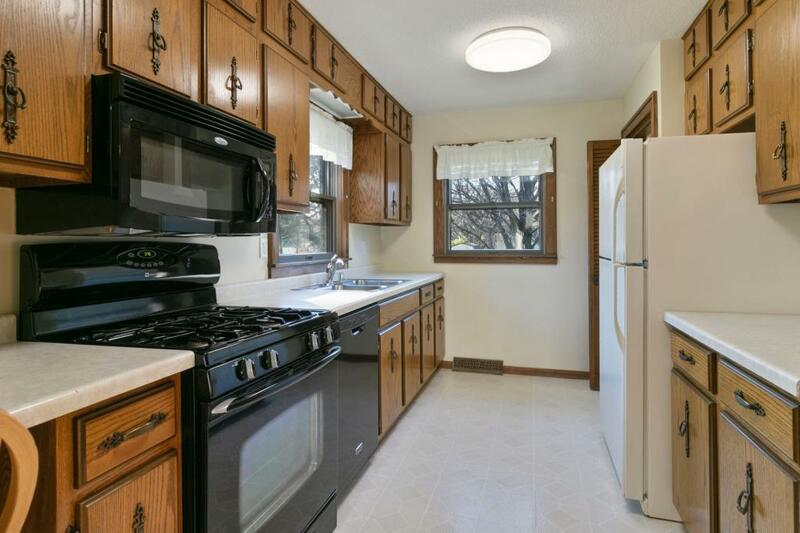 Very well maintained home featuring a cozy living room with large picture window. 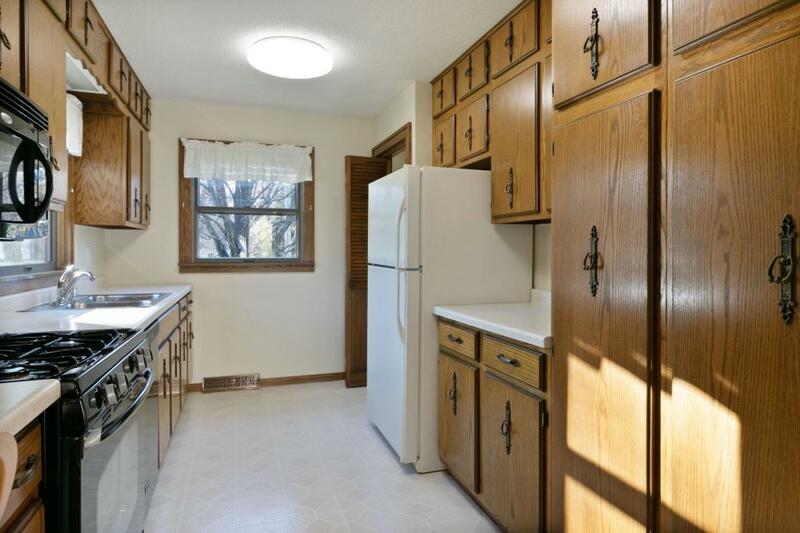 Spacious dining room and a convenient galley kitchen. Main floor bedroom plus 2 more upstairs. Master bedroom has a private bath + walk in closet. 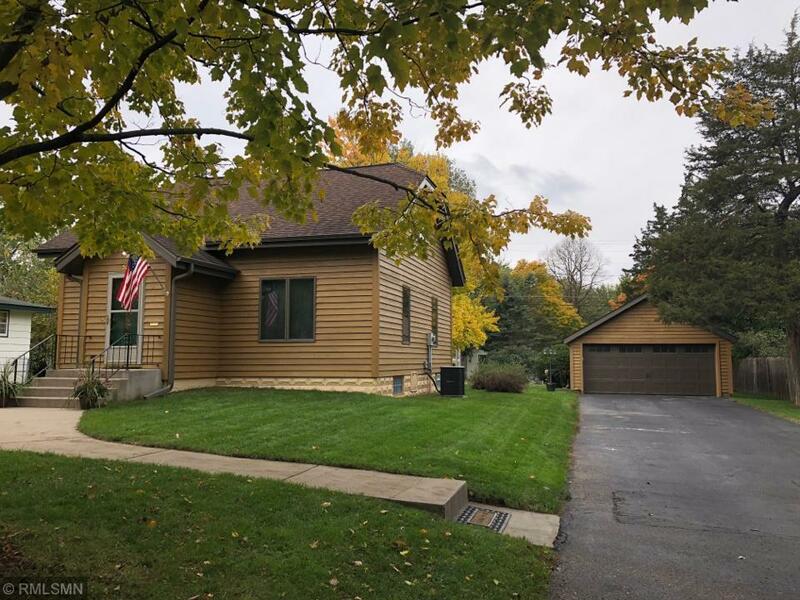 2 car detached garage and large yard with mature trees to play or garden in. Convenient alley access too! Great location-close to schools, parks & downtown. Move right in!